During a gym session muscles are constantly being put under mechanical stress, resulting in muscular damage and micro-tears of the muscle fibres. Protein is the key nutrient to support muscle repair, growth and adaptation. 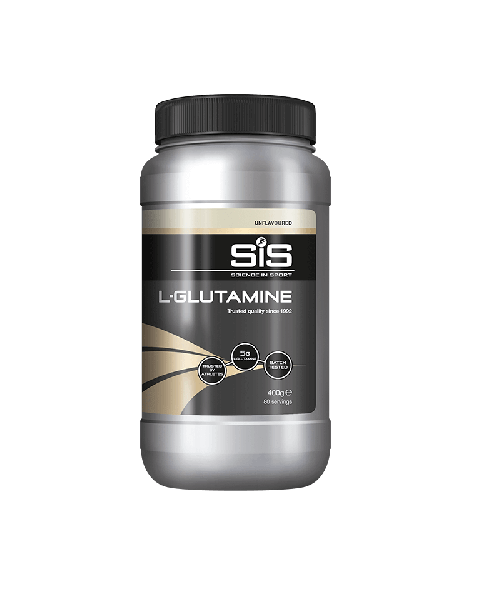 The Branch Chain Amino Acid, L-Leucine, is thought to be a key regulator in switching on muscle protein synthesis. 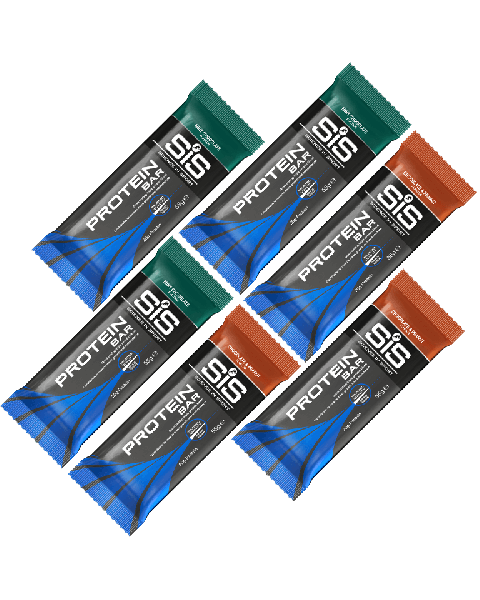 SiS WHEY20, Advanced Isolate + and BCAA Perform, all contain high levels of BCAAs.